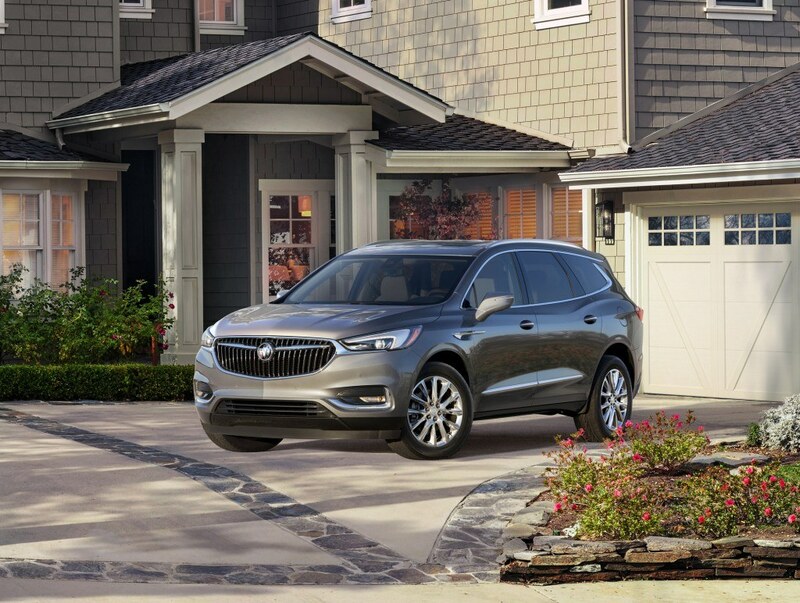 The Enclave was a big hit when it was first introduced by Buick almost a decade ago. Now it receives a much needed update in how it looks both inside and out as well as the technology it features. The exterior follows the same design language that was first introduced on the Avista Concept and is applied on the 2017 Encore small SUV. The shape is much more streamline than the outgoing model for not only more pleasing esthetics but also for better aerodynamic efficiency. The interior also takes some inspiration from it’s smaller brother, the Encore, but it closely resembles the 2017 Lacrosse more than anything. An 8” touch screen is the prominent feature of the dashboard with climate control buttons below it. A new electronic gear selector that is similar to that of a certain Bavarian company does away with the traditional mechanical gear selector of the old generation. Seating is available for up to 7 passengers with an increased overall interior space of 10% over the last generation. Powering the Enclave is still a V6 engine that produces 302hp and 260 lb-ft of torque but a new 9-speed automatic transmission and start/stop technology aid in improving overall fuel efficiency. Front-wheel-drive is standard with an all-wheel-drive system and dual clutch rear differential is an option. This new Enclave also makes the introduction of the Avenir trim line, similar to the Denali line from GMC. 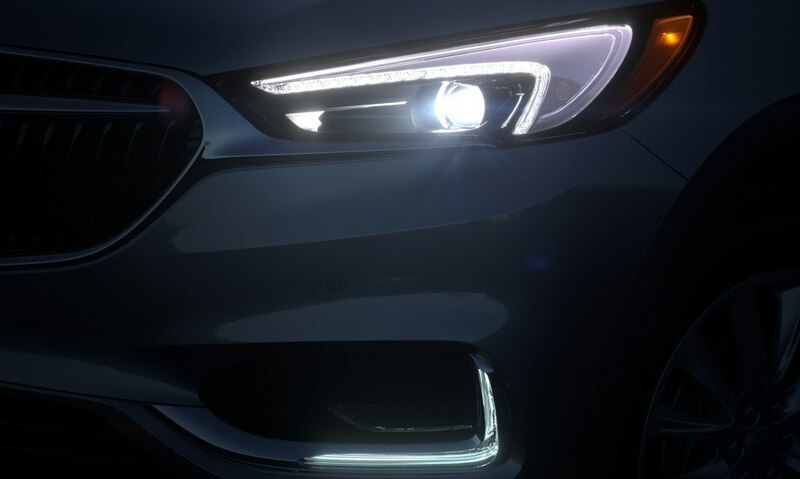 On the Enclave, the Avenir trim adds LED headlights, a different grille, 20” wheels and special badging. 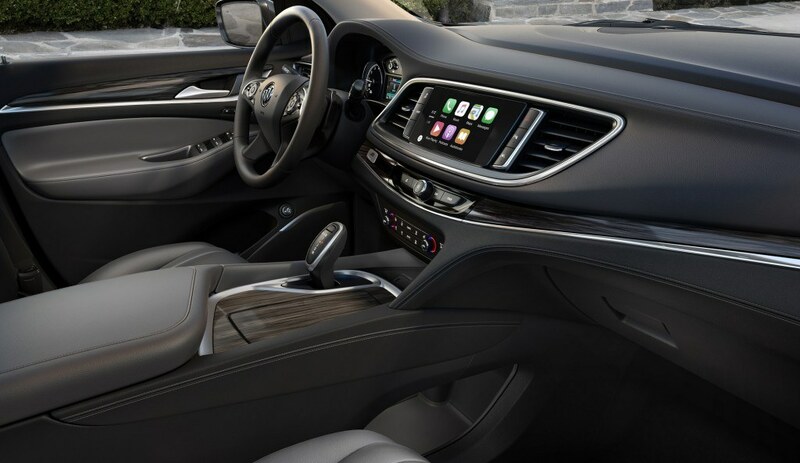 Inside the trim adds contrast stitching, wood accented steering wheel, second-row seat heating, dual moonroof, navigation, and a rearview mirror camera system that increases the rearward field of vision by an estimated 300%. 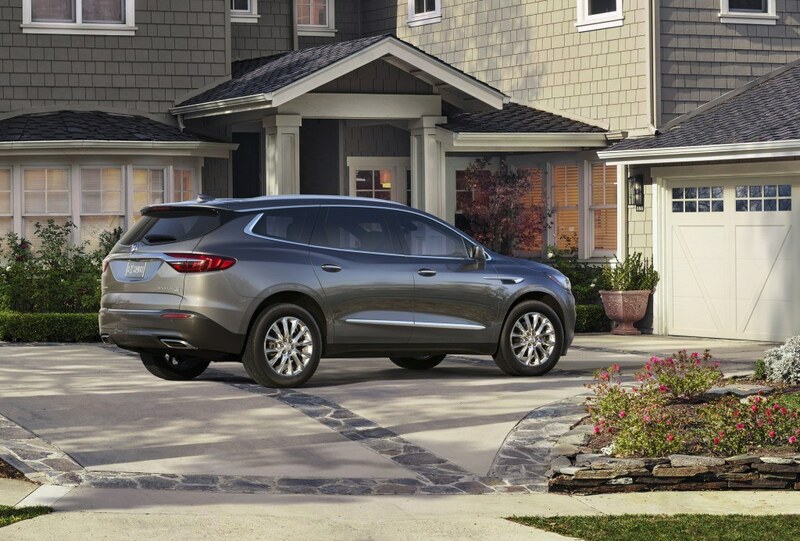 The pricing for the 2018 Buick Enclave has not yet been announced but expect it to be similar to the current starting price of $49,135CAD with the model arriving mid to late 2017.